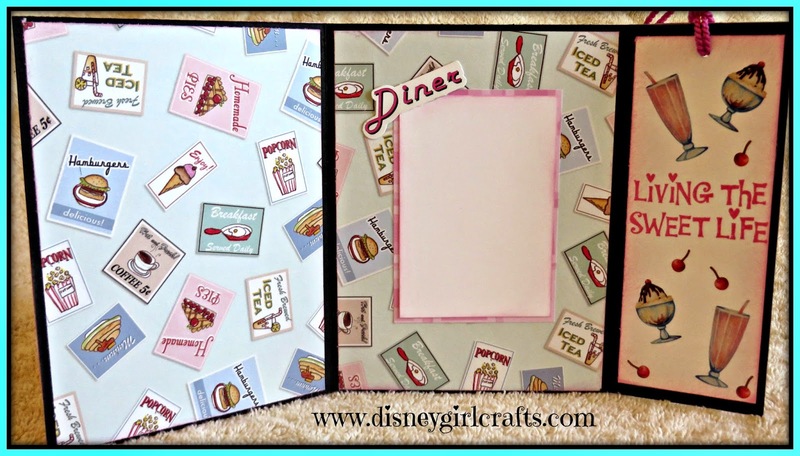 It is challenge time over at the Scrapbook Blessings Club. This week our sponsor is The Stamping Chef. They were so wonderful to give me the digi image "Milkshake Anyone" to use. Thank you!! 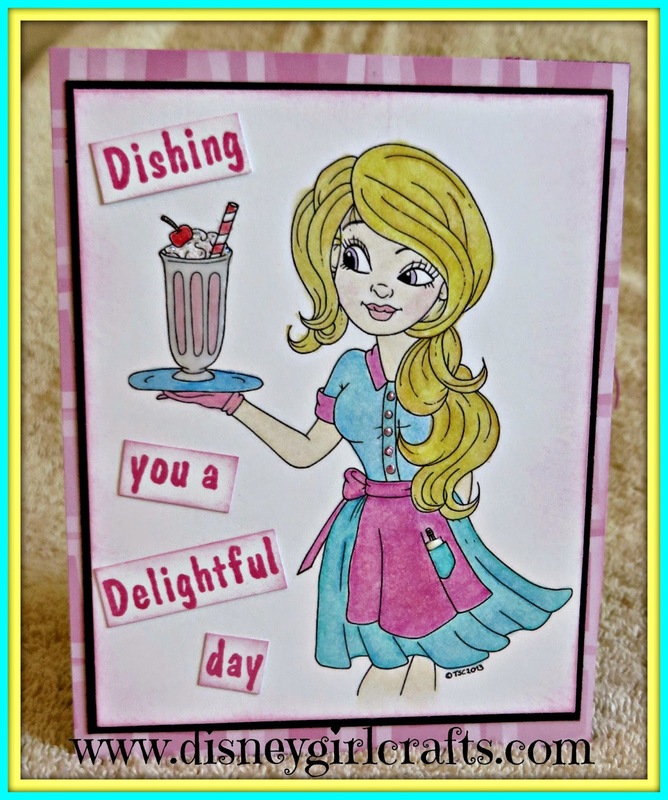 To see all of the awesome images that The Stamping Chef has to offer head on over here and check them out. The Scrapbook Blessings Club Design Team has done some great things with these images. Head on over to the Scrapbook Blessings Club blog to check it all out. Also, I would love it if you joined in on the challenge. Remember, anything goes but we would love it if you gave a try what is on the tutorial (bookmark card). My tip for today: Don't rule out using a sentiment stamp just because the wording does not fit your card. Stamp it, cut the words out and place them where space allows. That is what I did with the sentiment I used on this card. I left some blank space so that when the time comes to give this card I can write a message to the recipient. For measurements of all card stock I followed the tutorial video. So there you have it, my bookmark card. I just loved working with this image. It was so easy to color and fun to work with. Thank you again to The Stamping Chef! Now it is your turn. 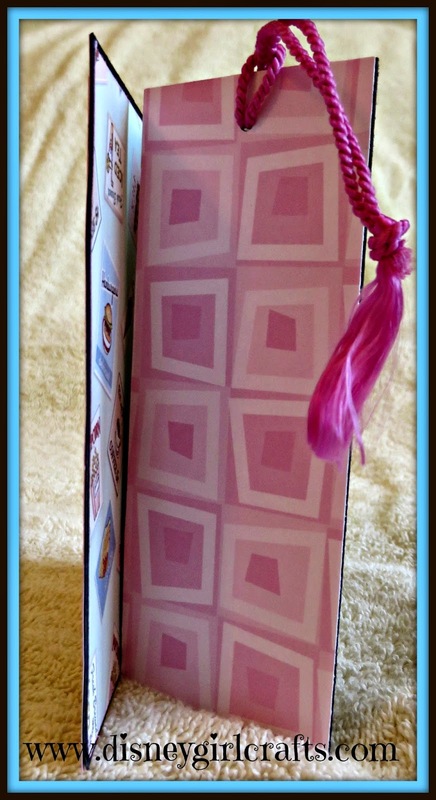 Show Scrapbook Blessings Club your latest creation and join our challenge. I would love to see what you make! Don't forget to follow our blog and also our Facebook Page. Thanks so much for stopping by! I hope that you have a magical, craft filled day!!! This is super cute! I have seen that image before but couldn't figure out how to use it. You did great job with it! I like the sentiment in the inside you used!